Disney’s Art of Animation Resort, including the just opened Lion King wing, taps into Disney’s rich legacy of beloved characters and stories. It also taps into another part of the Disney legacy; a commitment to conservation and the environment that began with our company’s founder, Walt Disney, and is a key focus of our present and future. The opportunity for guests to help save wildlife and nature by contributing to the Disney Worldwide Conservation Fund. 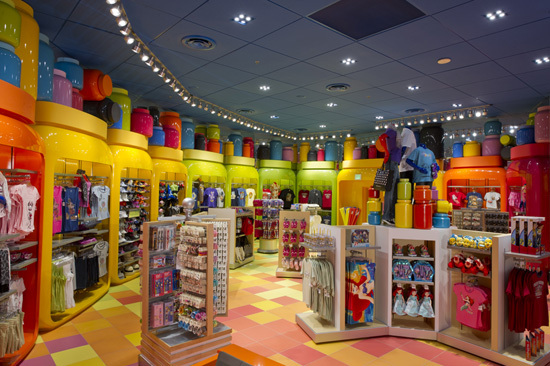 Energy-saving LED lighting in the Ink & Paint Shop, the resort’s merchandise shop, and other areas of the resort. 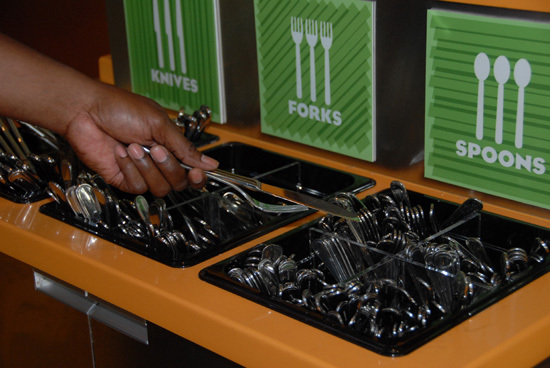 Reusable plates and utensils in the Landscape of Flavors food court. Recycle bins in key locations in the resort’s public areas (the most for any resort on property) and, of course, recycle bins in every guest room. 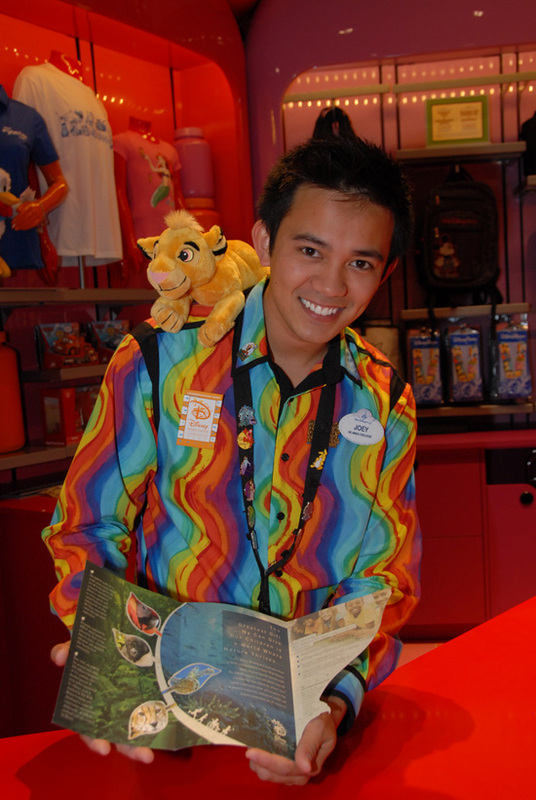 Environmental information integrated into cast members’ overall training and guidelines. Walt Disney World Resort maintains the state of Florida’s Green Lodging designation for all of its resort hotels. Disney’s BoardWalk Inn was among the first resorts in Florida to receive the designation when the program launched in 2004. As our newest resort, Disney’s Art of Animation Resort will be undergoing the process required to achieve this designation after the final wing of the resort, themed after “The Little Mermaid,” opens in September. To achieve the Green Lodging designation, resorts must focus on five categories: water conservation, education and awareness, waste reduction, energy conservation and indoor air quality. This entry was posted in Disney Resorts, Walt Disney World and tagged beloved characters, boardwalk inn, conservation fund, disney world resort, environmental enhancements, flavors, indoor air quality, lion king, Little Mermaid, merchandise shop, paint shop, protecting the environment, resort hotels, rich legacy, s green, walt disney, Walt Disney World, Walt Disney World Resort, water conservation education, worldwide conservation on August 16, 2012 by Rick Howard.